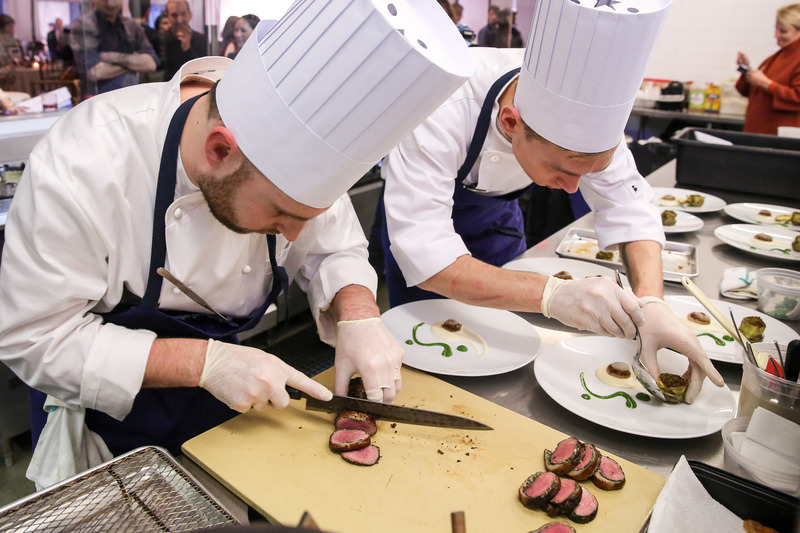 Selecting, supporting and training the official United States representatives that compete at the Bocuse d'Or competition in Lyon, France biennially. Identifying and promoting aspiring, young talent in America through a series of competitions held across the country every year, beginning in the Fall of 2014. Providing unique educational opportunities and resources to culinary professionals looking to expand their own culinary skillset and experience.